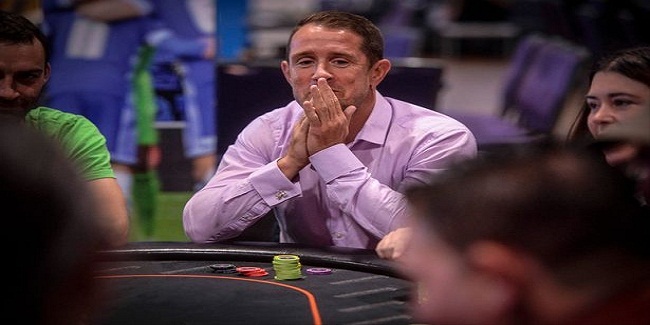 Shane Williams, a Rugby Legend from Wales made a cameo appearance at one of the top poker destination United Kingdom i.e. at the Cardiff City Stadium. 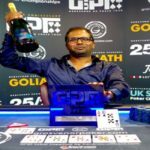 Williams came in to the Cardiff city stadium to check his destiny out for two-day Grand Prix Poker Tour, through which a winner can expect a windfall of £30,000, but unfortunately he got busted just after 75 minutes of the play. Williams was very happy and expressed his love for poker, when making this appearance at Grand Prix poker table. 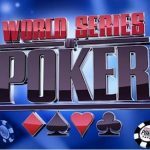 He revealed all his love towards poker and said that, I have played poker at the internet so much and love to spent quality time in casinos around the world. 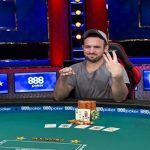 He also said that “I am by no means an expert, but just love to play the game for fun and I’m pretty sure that there were a lot of people, who would have enjoyed playing against me and won a lot of money. 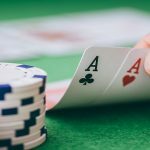 You know that thousands of poker lovers participated in to this prestigious poker festival named Grand prix poker tour at the Cardiff City Stadium. 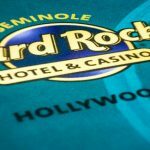 The No Limit Hold’em event attracted huge number of players not only from around the United Kingdom but from Europe as well. 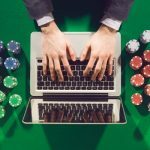 The Grand prix poker tour is one of the most popular UK Poker Tour, and it was started at the Chelsea’s Stamford Bridge last November and will continue to cities like Manchester, Tyneside, Leeds, Glasgow and Brighton. The total pool prize of the Poker festival is a good £190,000. Meanwhile the buy in for the tournament was starting from £250. 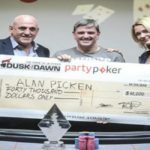 The current Poker festival was held from Saturday, September 3 to Sunday, September 4 at the Cardiff city Stadium, whereas the winner of this poker tournament was Alan Picken , a pro poker player from UK who received £30,000 and the trophy. 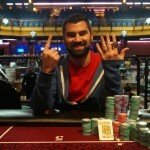 Get every poker details here at best uk poker sites or at realpokeronline.co.uk/.